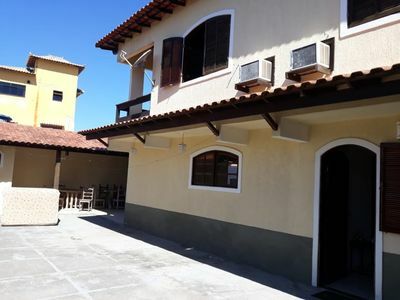 Apartment for 4 people, double bedroom, living room with sofa bed. 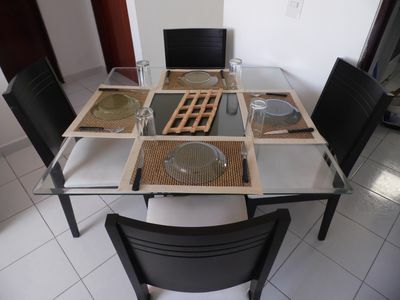 Located 300 meters from the beach, close to supermarket, telephone, internet, rental, restaurants, etc ... Apartments with bed linen, bath and table. 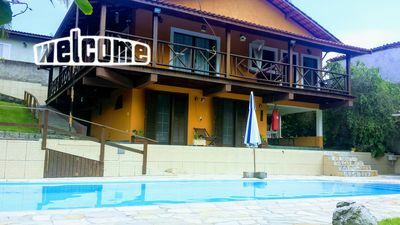 Air conditioning, ceiling fan, individual barbecue, covered garage and large garden, microwave and wifi. 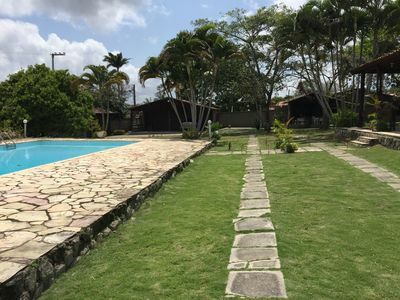 Located in the waterfall of the good jesus, beach of calm and hot water, near brava beach, canasvieiras and punta das canas. 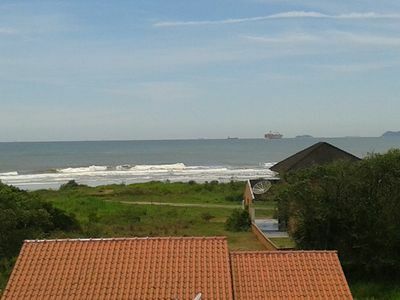 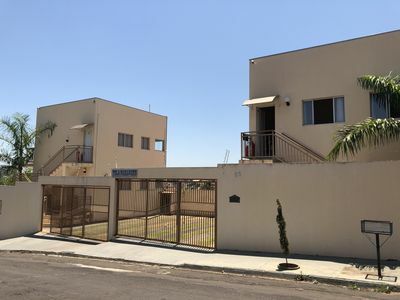 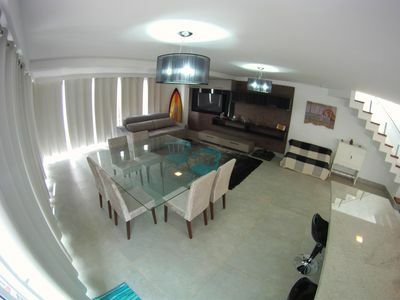 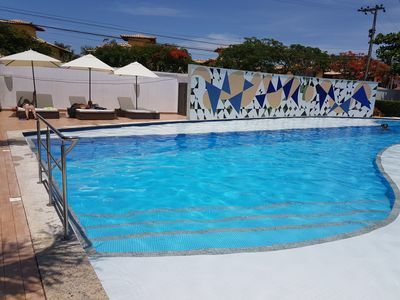 Beautiful house 90m Geriba beach and 5 suites, full leisure in condominium high luxury. 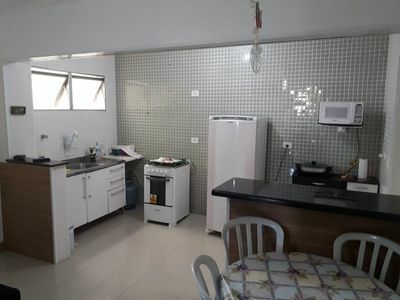 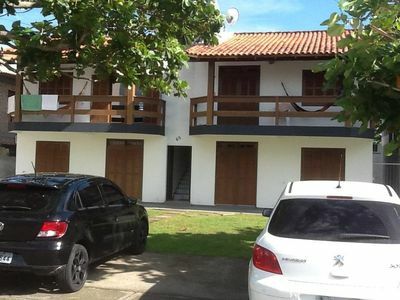 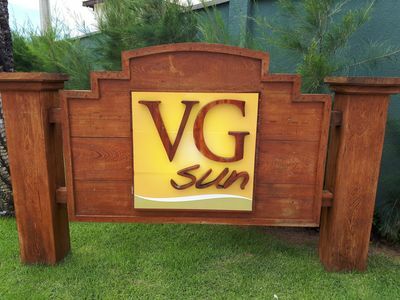 GREAT STAY FOR FAMILY IN CAMPINA GRANDE WITH FIXED PRICE.